Bruce Take Home Sample - American Originals Ginger Snap Oak Engineered Click Lock Hardwood Flooring - 5 in. x 7 in. 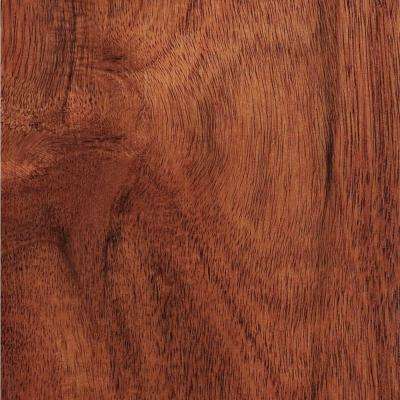 Home Legend Take Home Sample - High Gloss Santos Mahogany Engineered Hardwood Flooring - 5 in. x 7 in. 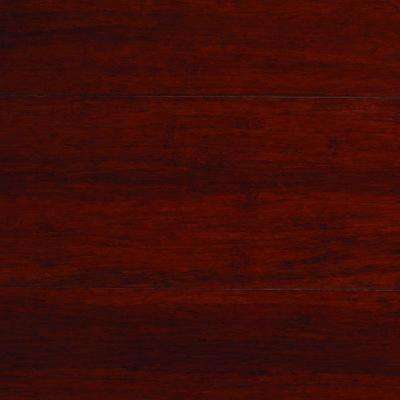 Bruce Take Home Sample - Maple Cherry Hardwood Flooring - 5 in. x 7 in. 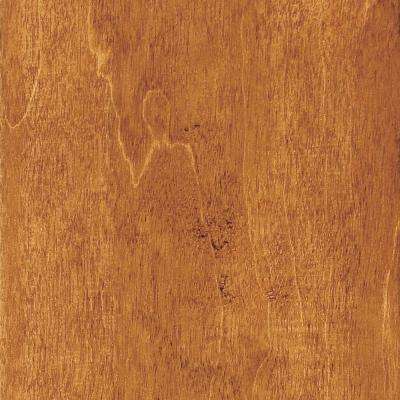 Home Legend Take Home Sample - Teak Amber Acacia Solid Hardwood Flooring - 5 in. x 7 in. 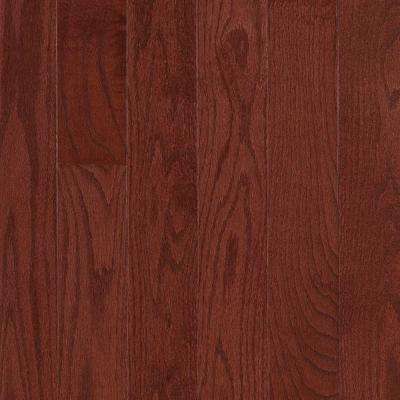 Home Legend Take Home Sample - High Gloss Birch Cherry Click Lock Hardwood Flooring - 5 in. x 7 in. 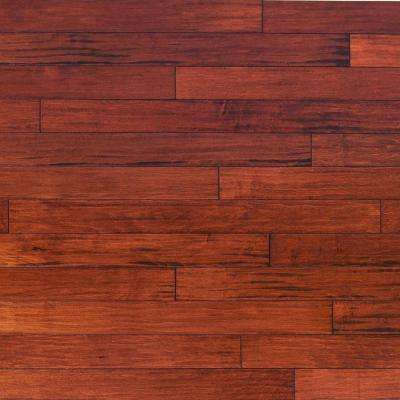 Take Home Sample - Strand Woven Dark Mahogany Click Lock Engineered Bamboo Flooring - 5 in. x 7 in. 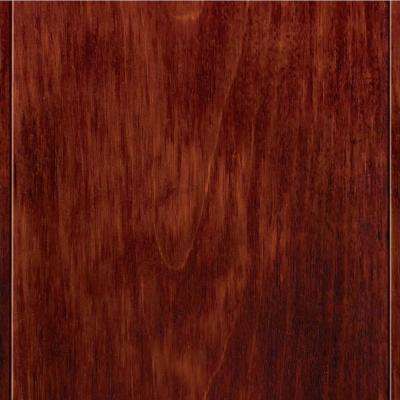 Home Legend Take Home Sample - High Gloss Santos Mahogany Click Lock Hardwood Flooring - 5 in. x 7 in. 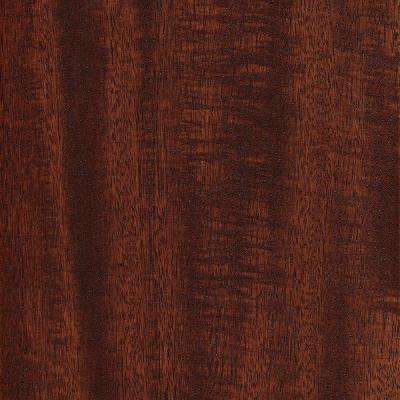 Home Legend Take Home Sample - Matte Corbin Mahogany 3/8 in. 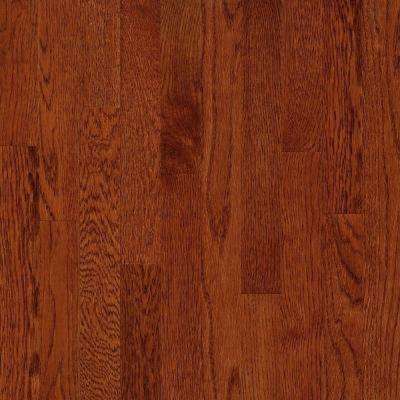 Thick Hardwood Flooring - 5 in. x 7 in. 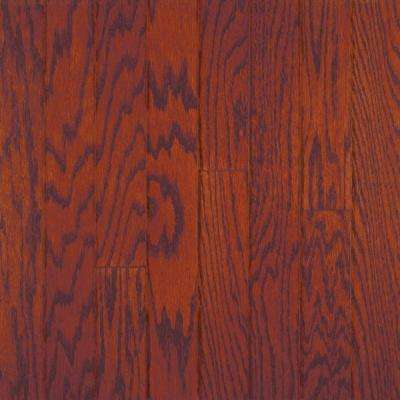 Bruce Take Home Sample - Prestige Maple Cherry Solid Hardwood Flooring - 5 in. x 7 in. 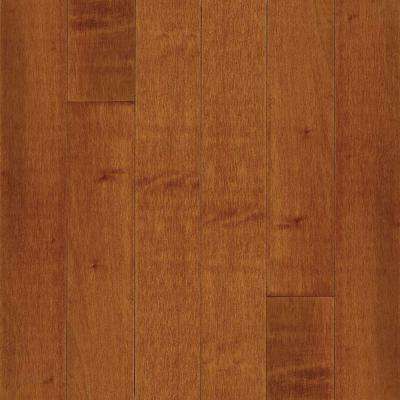 Home Legend Take Home Sample - High Gloss Birch Cherry Solid Hardwood Flooring - 5 in. x 7 in. 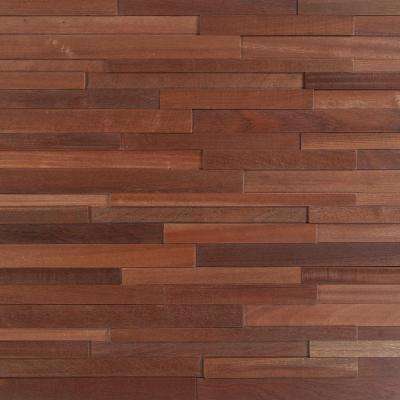 Take Home Sample - Strand Woven Mahogany Bamboo Solid Bamboo Flooring - 5 in. x 7 in. 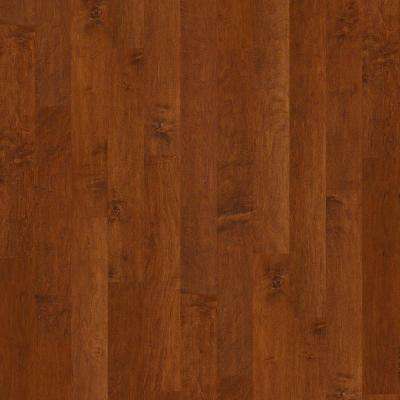 Bruce Take Home Sample - Maple Cinnamon Solid Hardwood Flooring - 5 in. x 7 in. 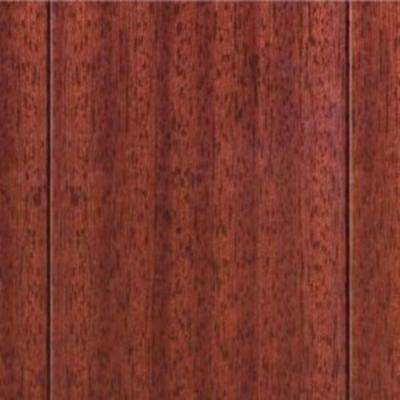 Take Home Sample - Matte Bailey Mahogany Click Lock Hardwood Flooring - 5 in. x 7 in. Home Legend Take Home Sample - Hand Scraped Maple Sedona Engineered Hardwood Flooring - 5 in. x 7 in. 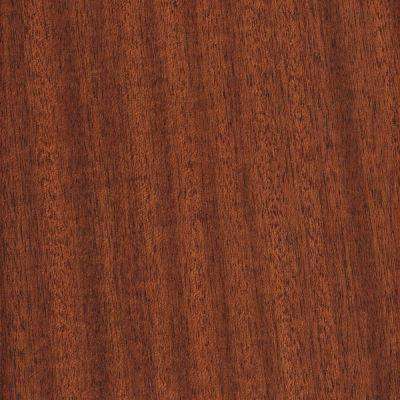 Take Home Sample - Matte Chamois Mahogany Click Lock Hardwood Flooring - 5 in. x 7 in. 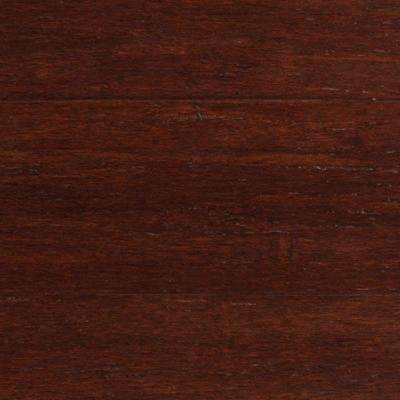 Millstead Take Home Sample - Oak Bordeaux Engineered Click Wood Flooring - 5 in. x 7 in. 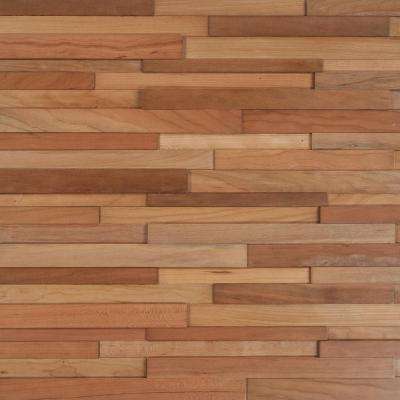 Nuvelle Take Home Sample - Deco Strips Alamo Engineered Hardwood Wall Strips - 5 in. x 7 in. 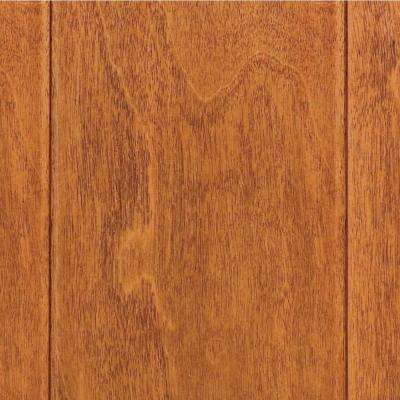 Home Legend Take Home Sample - Hand Scraped Maple Sedona Solid Hardwood Flooring - 5 in. x 7 in. 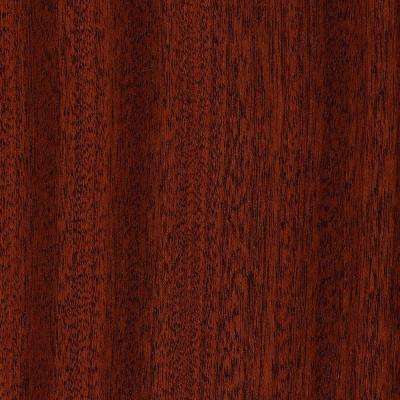 Nuvelle Take Home Sample - Deco Strips Koa Engineered Hardwood Wall Strips - 5 in. x 7 in. 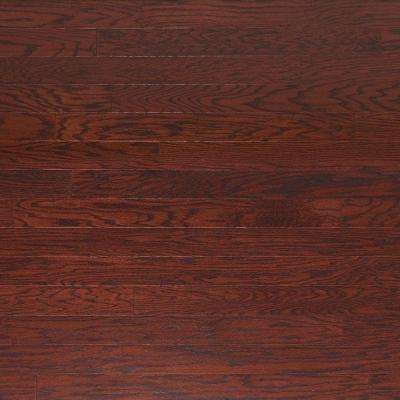 Millstead Take Home Sample - Red Oak Natural Engineered Hardwood Flooring - 5 in. x 7 in. Heritage Mill Take Home Sample - Scraped Vintage Maple Ginger Engineered Click Hardwood Flooring - 5 in. x 7 in. 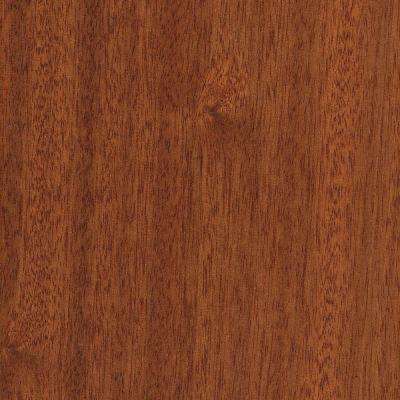 Home Legend Take Home Sample - Matte Brazilian Oak 1/2 in. 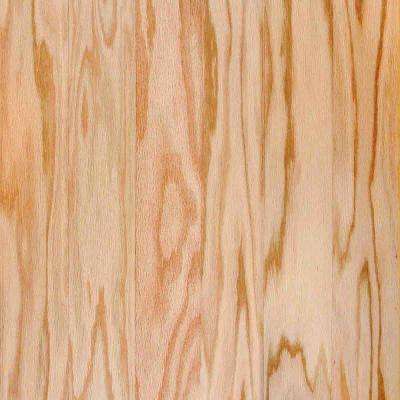 Thick Engineered Exotic Hardwood Flooring - 5 in. x 7 in. 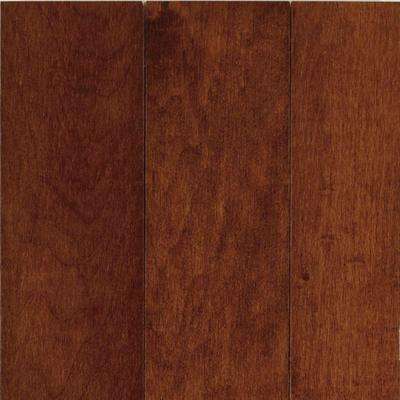 Heritage Mill Take Home Sample - Scraped Oak Cabernet Engineered Click Hardwood Flooring - 5 in. x 7 in. 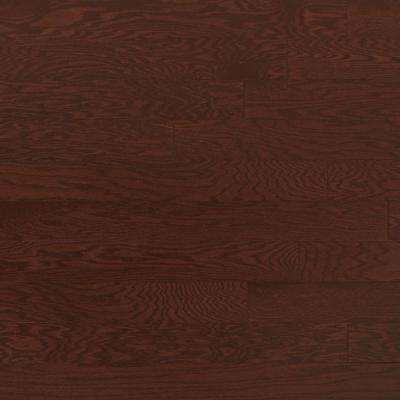 Heritage Mill Take Home Sample - Oak Merlot Engineered Click Hardwood Flooring - 5 in. x 7 in. 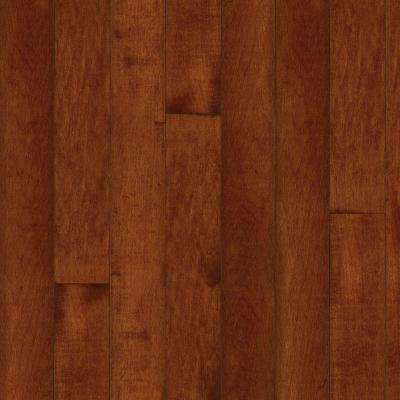 Home Legend Take Home Sample - Teak Amber Acacia Engineered Hardwood Flooring - 5 in. x 7 in.